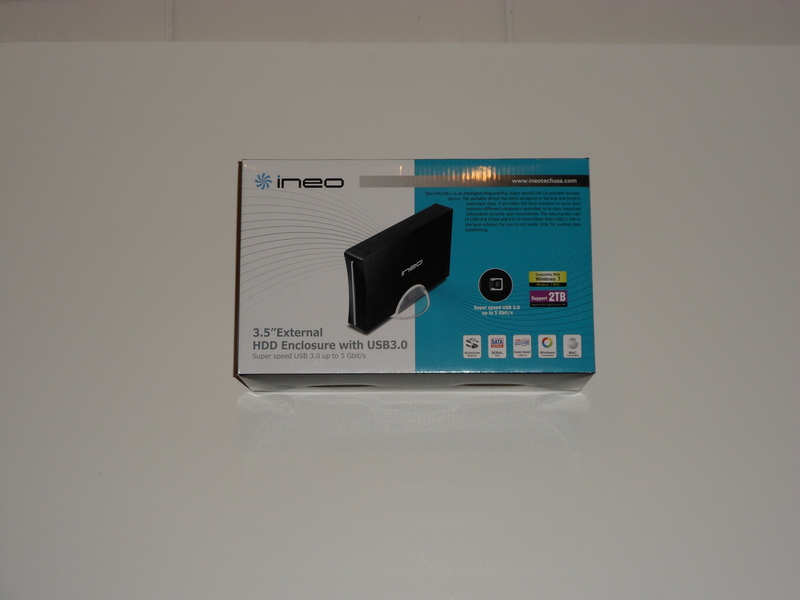 With the introduction of USB 3.0 onto the user market, mobile data solutions have found a new niche in the computing world. 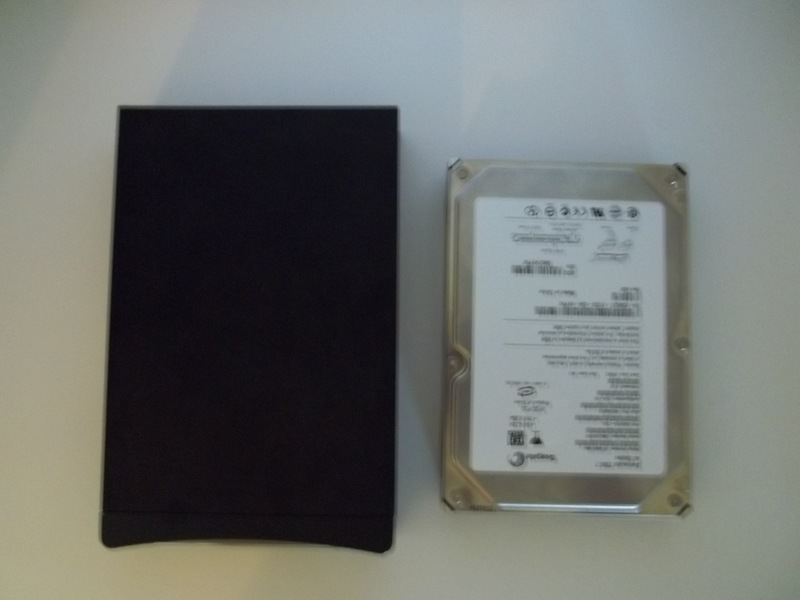 Long gone are the days where external storage is purely for storage and internal storage is used for the OS. 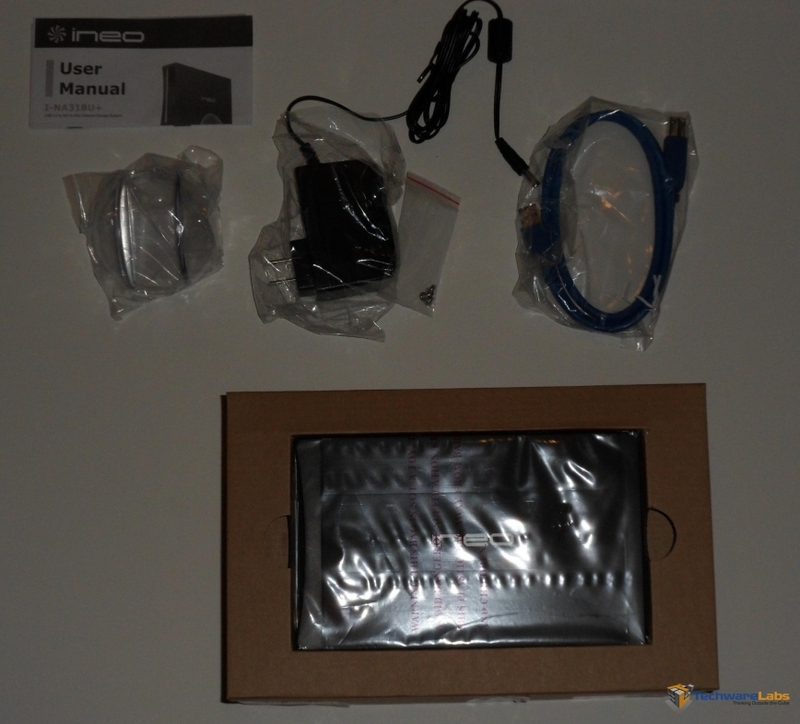 USB3.0 has made it time-feesible to run software (or even full OSs) off of an external storage device. 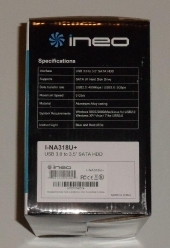 Given SATA IIs speeds at 4.8Gb/s, the user can basically take the whole computer storage with them on the go. 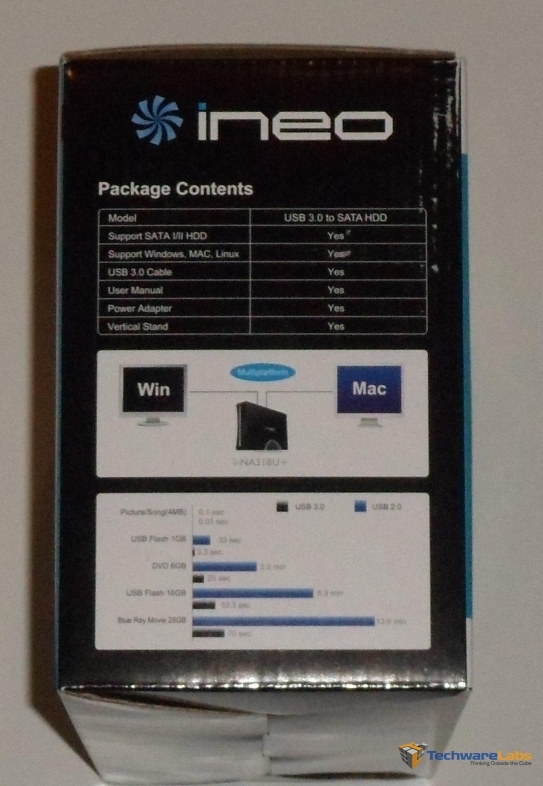 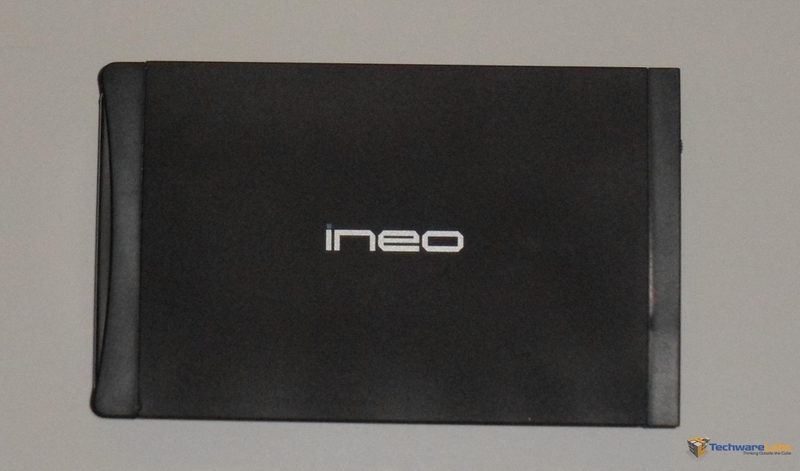 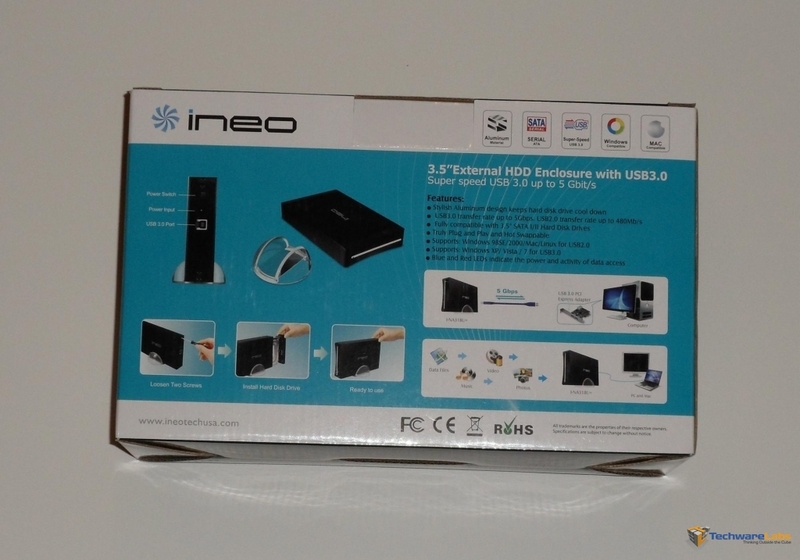 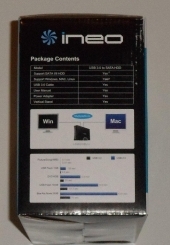 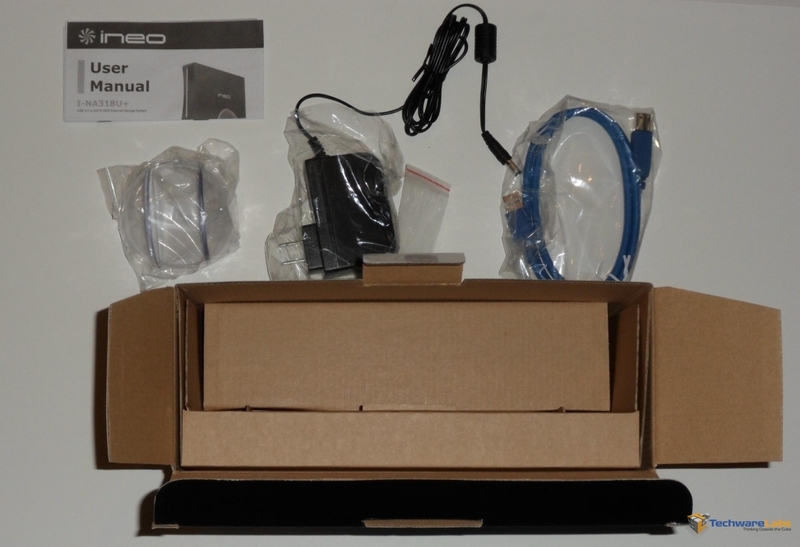 With this, Ineo has sent us their 3.5″ USB 3.0 external enclosure.